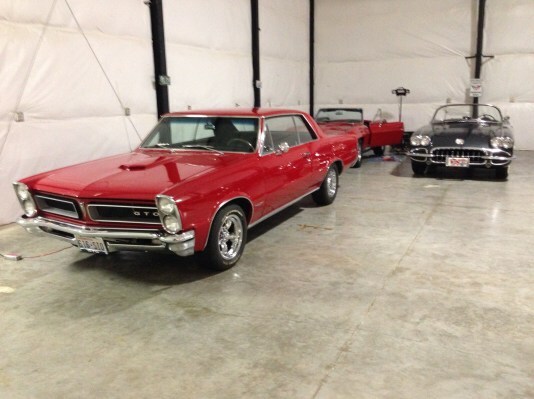 This car has been restored and is in perfect condition. The original engine block was cracked beyond repair and a 455 block from a 1970 GTO installed with 4 barrel holly carburetor. This car is not only fast, she is extremely beautiful. If sold, she will be sorely missed from my collection.